Fastlane is an American action/crime drama series that was broadcast on Fox from September 18, 2002 to April 25, 2003. On August 14, 2005 G4 began rebroadcasting the complete series. After finishing its initial run on the network, Fastlane stopped airing on G4. 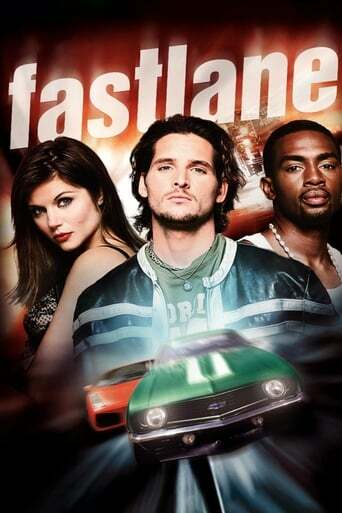 Fastlane also aired on TVOne sometime around 2006.